Alohomora! 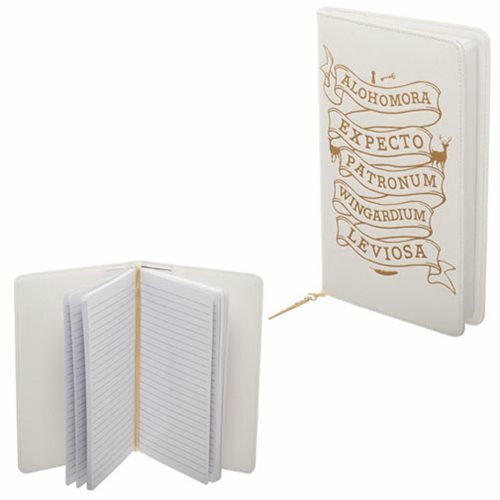 Jot down your thoughts or keep track of your notes! 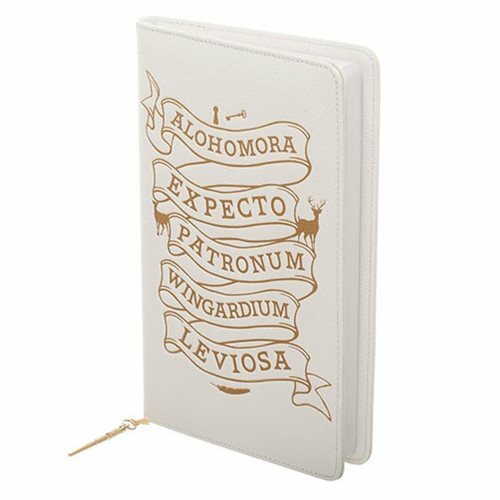 This Harry Potter Alohomora Travel Journal features a ribbon bookmarker with a wand charm. 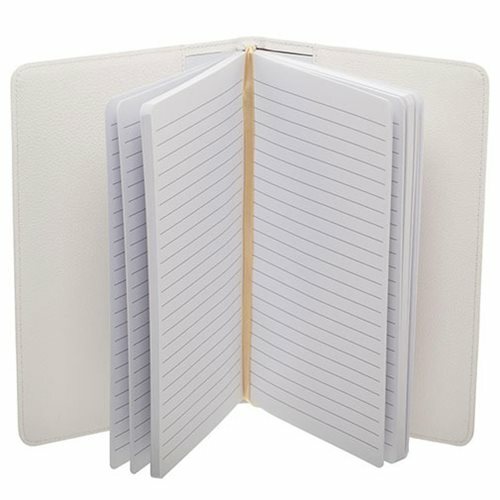 The lined journal insert is removable and refillable for extended use! 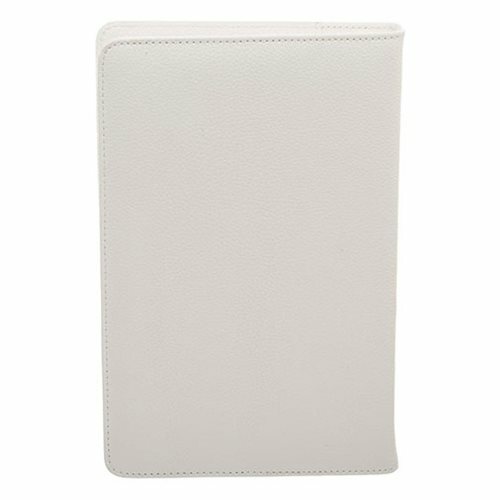 The interior design details include micro suede lining and credit card slots. Ages 14 and up.